Fortnite 6.30 Update Adds Mounted Torrent. 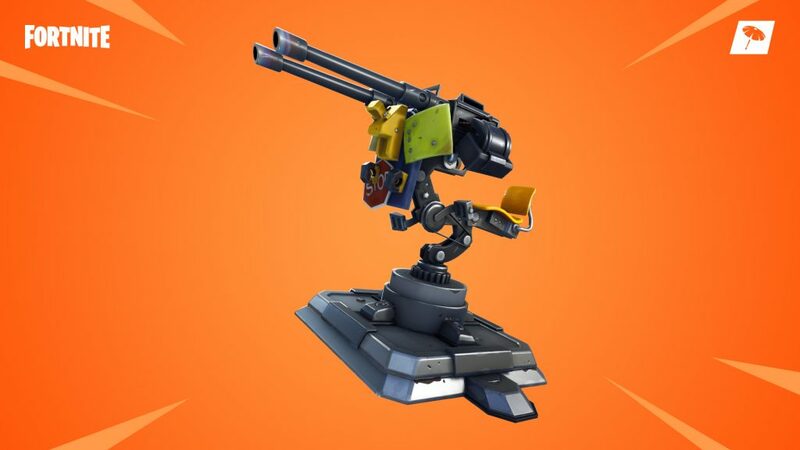 Fortnite 6.30 is finally available for all platforms and its adds a new Mounted Turrent , Food Fight LTM and various fixes for android and iOS version ,also improvements for Nintendo Switch . The Main highlights is Food Fight LTM that let you male a mess in what looks like a Splatfest influenced mode and the Mounted Turrent. 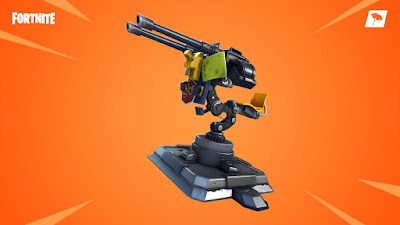 The Mounted Turrent is a legendary trap that can only be packed on floors .It can overheat if used to fire too often .The food fight limited Time mode lets you choose between "TeamBurger " and "TeamPizza" in the battle of Durr Burger and Pizza pit .A barrier runs across the middle and you need to build a fort to protect the mascot of your choice .You can win if you destroy the enemy mascot . There's new Honk button available in the HUD Layout tool and auto pickup and open doors have been set off by default for new players .